As of 13:10Z, 08/30/2018, the buoy at station 41048 has gone adrift. Station will be restored to service when it can be worked into the schedule. When the date is known, it will be posted in the Weekly Maintenance Report. 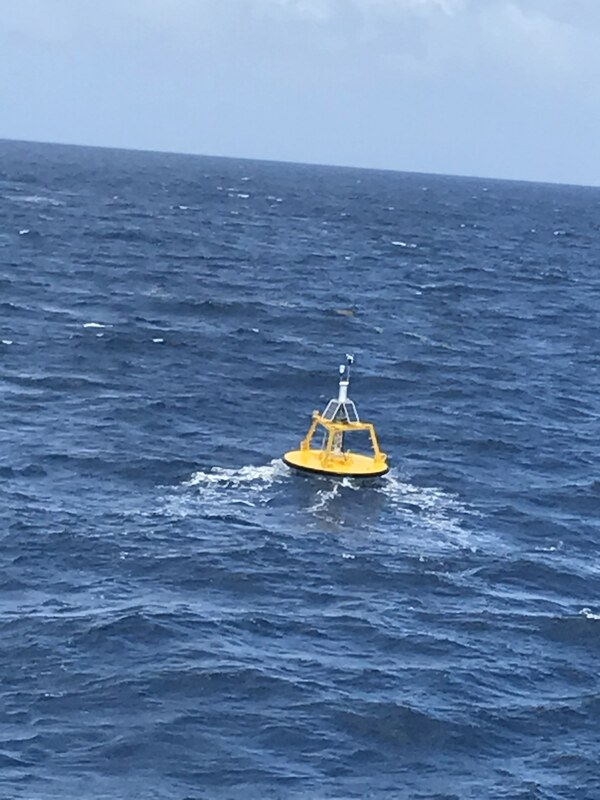 Buoy Camera Photos taken at 04/18/2019 1510 UTC. Click photo to enlarge.